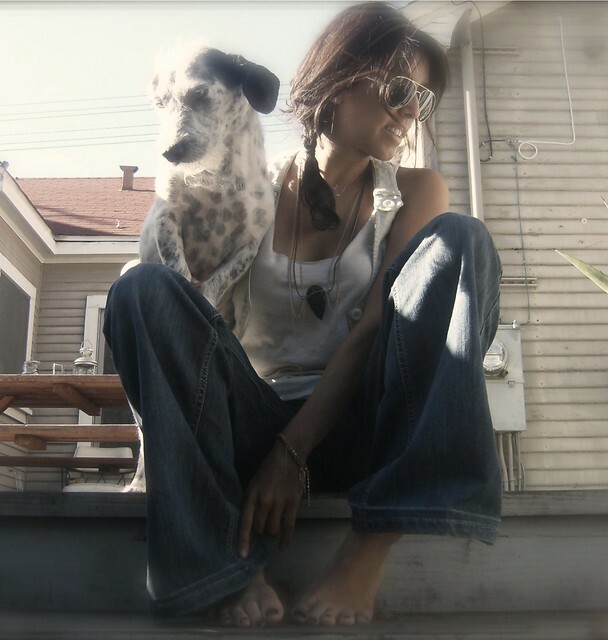 A while back we interviewed the talented Jessica Senteno of Black Willow Jewelry and she turned out to be pretty rad. After featuring her, she wanted to give the readers of mucho mucho bueno bueno a chance to own a unique Black Willow piece (told you she was rad). 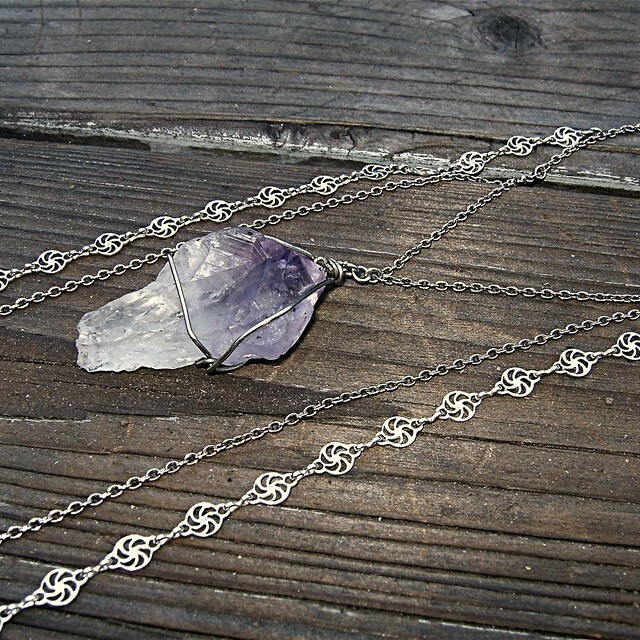 Below is one of her newest (and favorite) pieces, the Raw Amethyst Medallion. 1. Be a resident of the planet earth and a mucho mucho bueno bueno reader. That's right! This is an international giveaway. 3. Visit the Black Willow Etsy shop and leave a comment (here or on BW facebook page) and tell us what your favorite piece is. Please leave us a comment with your email address (so we can contact you if you win) and let us know that you have completed the following steps and if you participated in the extras. This Giveaway will close Friday, December 31. Good luck and happy Friday!